You have got to go here…Ballard – Seattle, Wash.
Everyone visits the Space Needle and The Pike Place Market when in Seattle, but how many of you have set out to explore the neighborhoods around downtown? 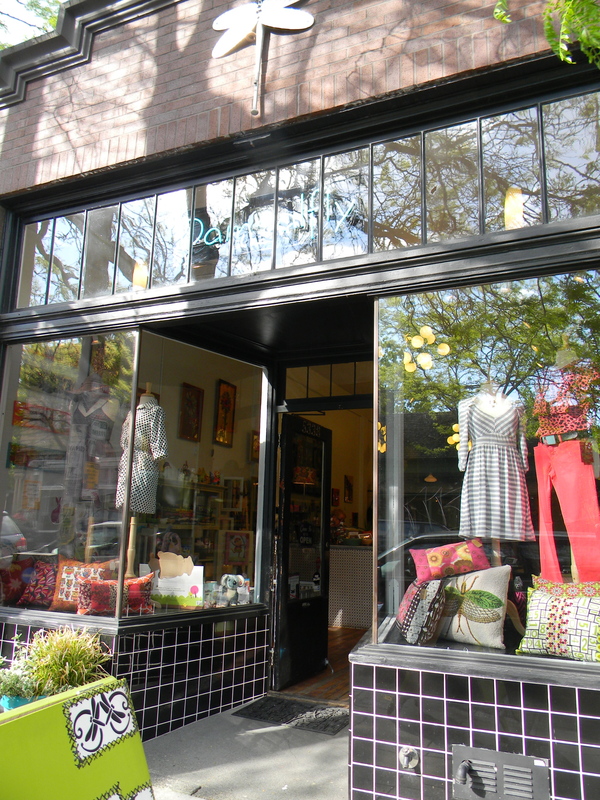 I am here to tell you that there are treasures to be found, especially in the neighborhood of Ballard. 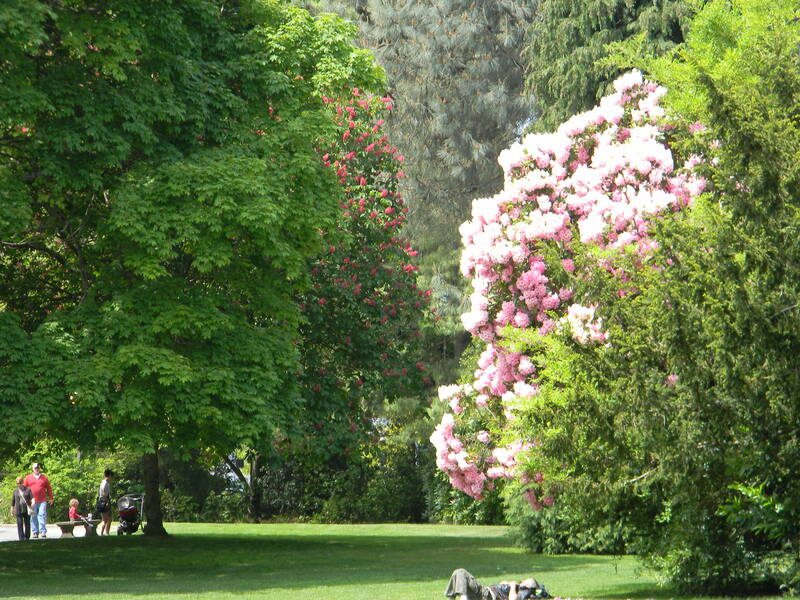 Located just minutes from the hustle and bustle of the city, Ballard is an eclectic and artsy neighborhood that is a great place to eat, shop and see (in my opinion) one of the coolest sites in the city of Seattle – The Hiram M. Chittenden Locks and Carl S. English Botanical Garden. 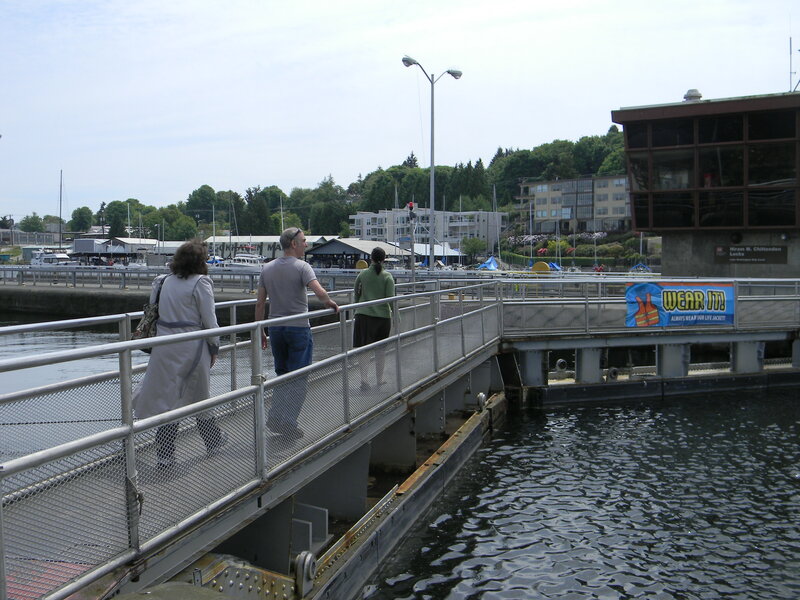 Since 1917 the Ballard Locks (built by the Army Corps of Engineers) have been helping boats travel between Puget Sound and Lake Union/Lake Washington. Now, I am sure you are asking yourself why this is so interesting. 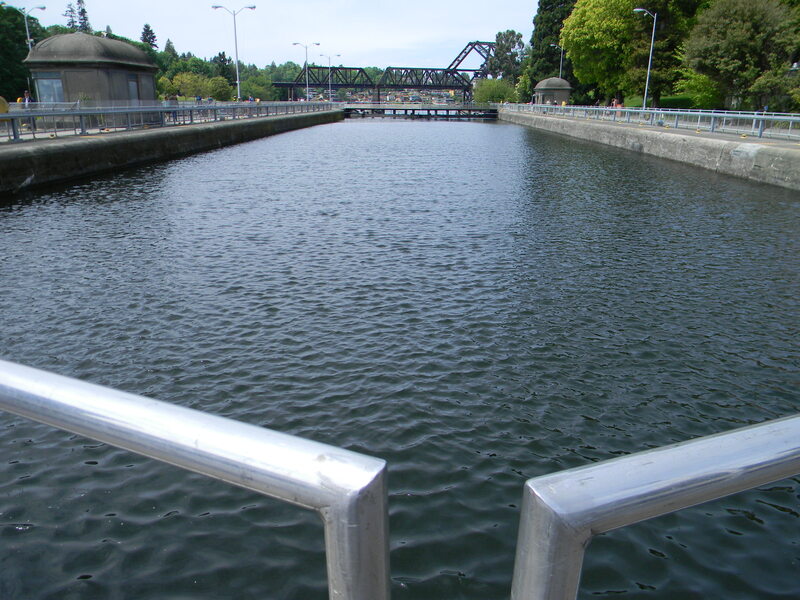 Let me tell you…where else can you see water literally raised and lowered? It was so fascinating to see the way that the water was moved to allow ships to travel from one place to another. I had never seen anything like it before…it was truly a modern marvel. 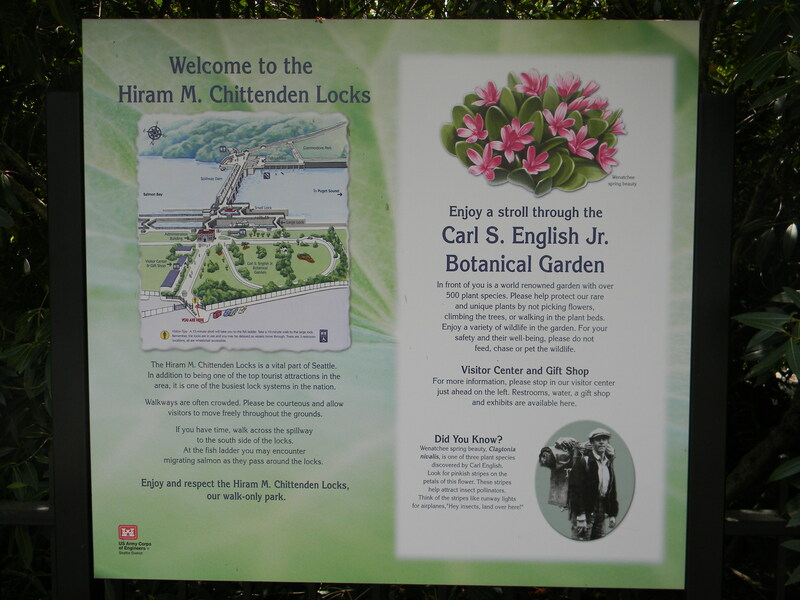 You can view the locks in action from the banks of the water, but don’t do that…take a walk out on the bridge and see everything first hand! 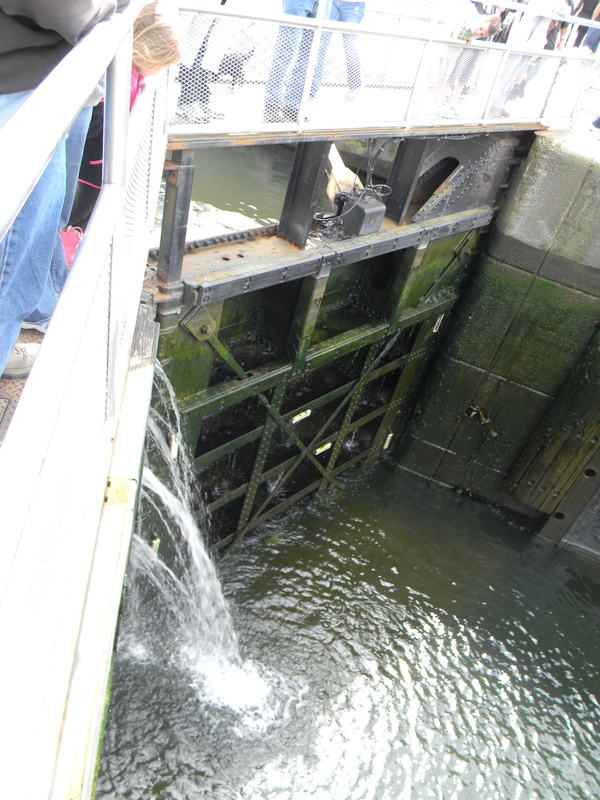 The locks aren’t the only thing of interest here. 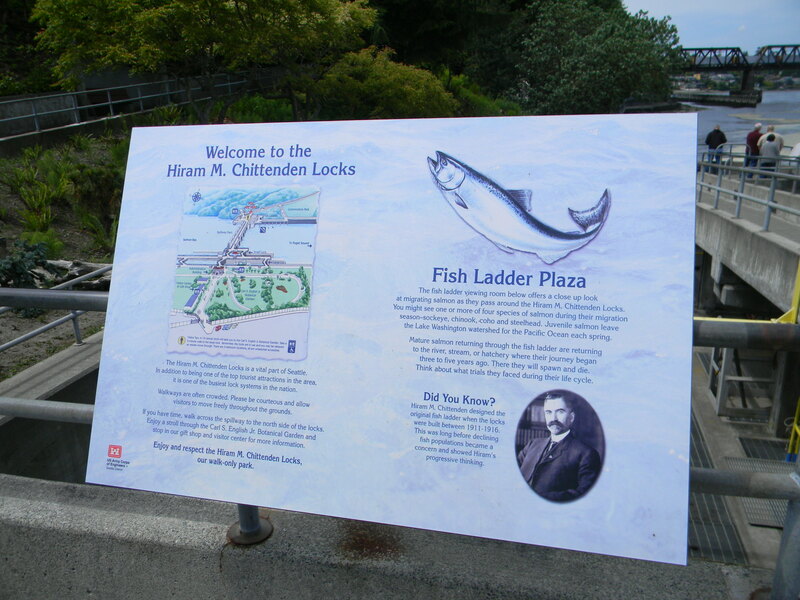 You can also take a stroll over to the fish ladder to watch salmon spawn (unfortunately there wasn’t a lot happening when we were there) or relax on the grounds of the beautiful botanical garden. Oh, I forgot to mention the cost…you can get all this fun for FREE!!!! I highly suggest you bring a picnic, blanket and relax while watching something unique. 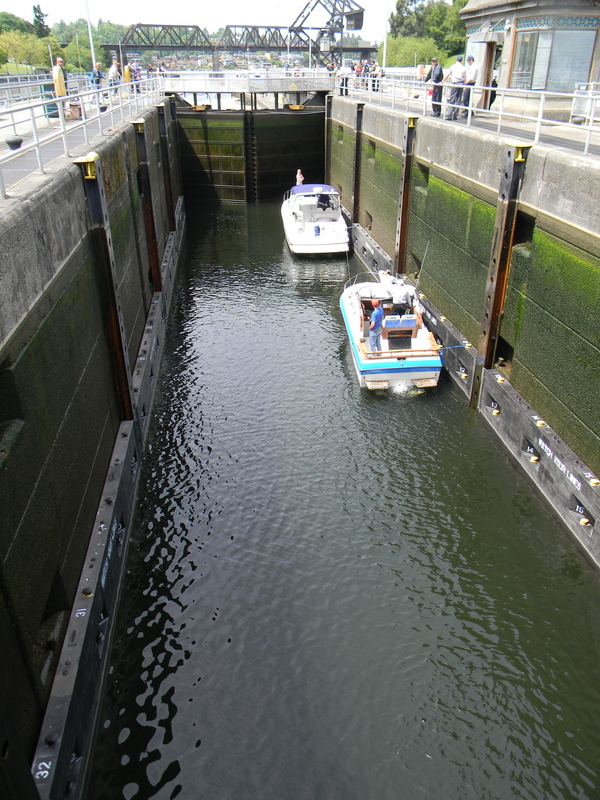 After you are done at the boat locks, head over to Ballard Ave N.W. 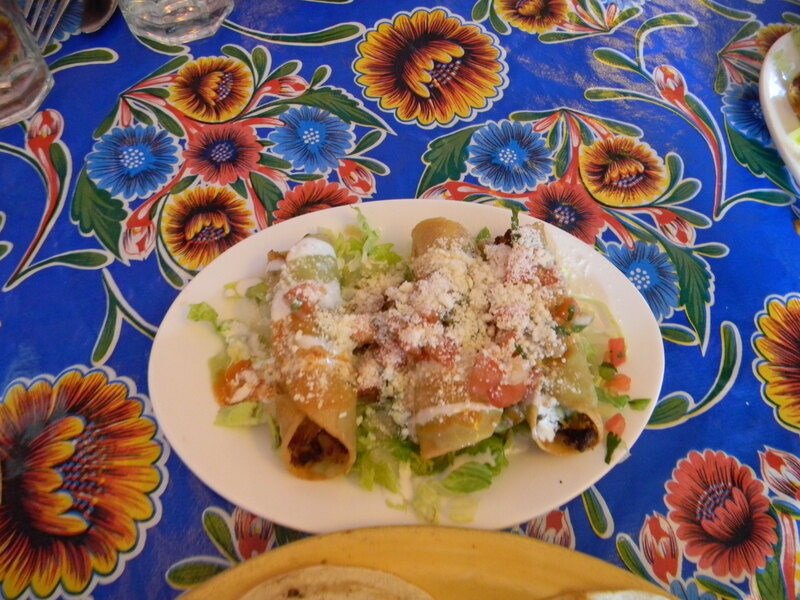 and take a stroll through the many diverse restaurants and shops. 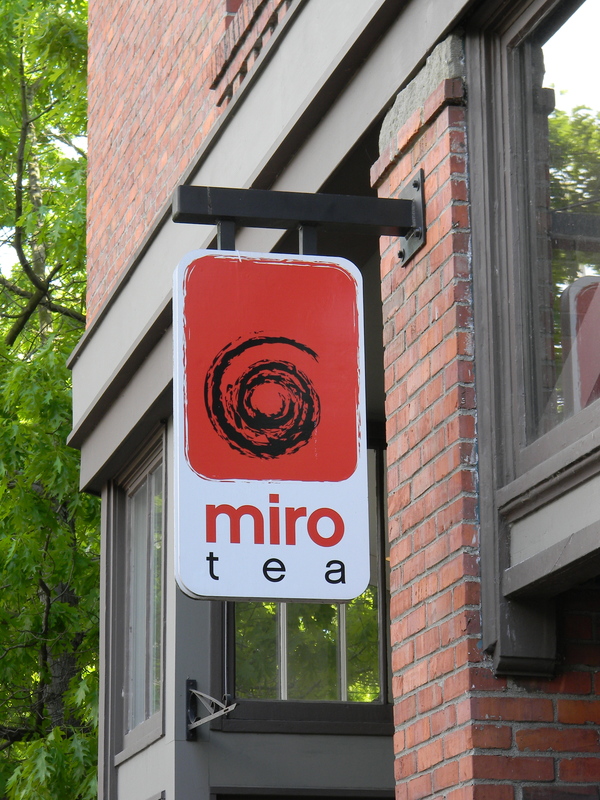 Miro Tea: Tasty drinks and a serene place to relax! Damasalfly: Super cute boutique with awesome prices – this is a for sure must shop! ***For more shopping check out Venue (goods from local artists) and Monster (funky socks, clothing and bags). Are you hungry from all that walking and shopping? 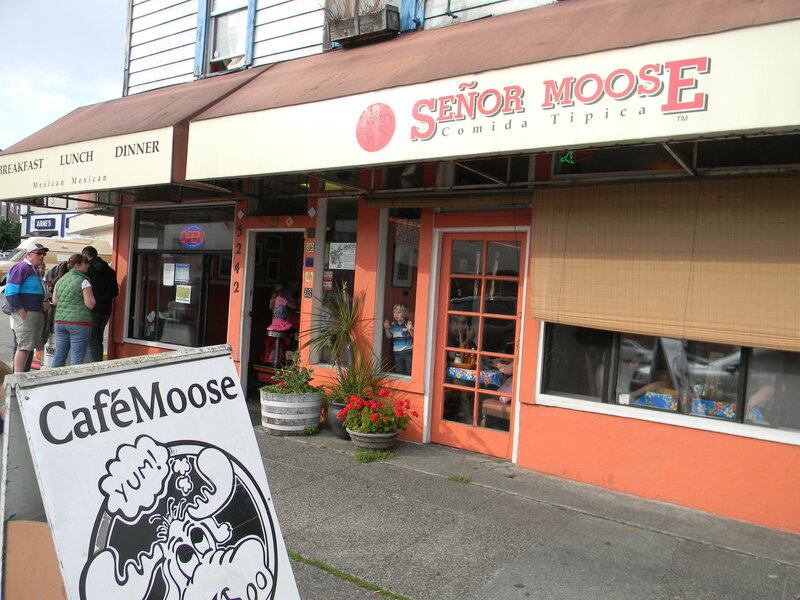 May I recommend Senor Moose? 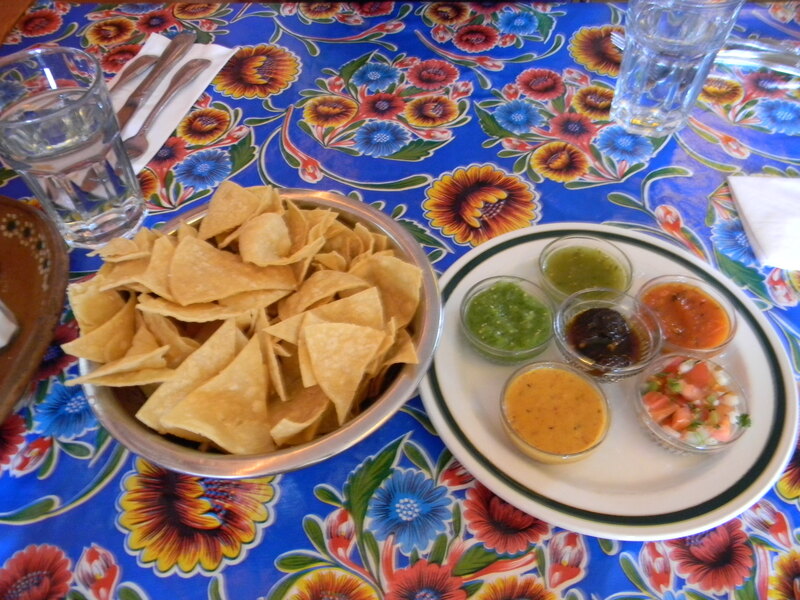 From the friendly service to the made-to-order chips with five different salsas, this is one restaurant you do not want to miss! 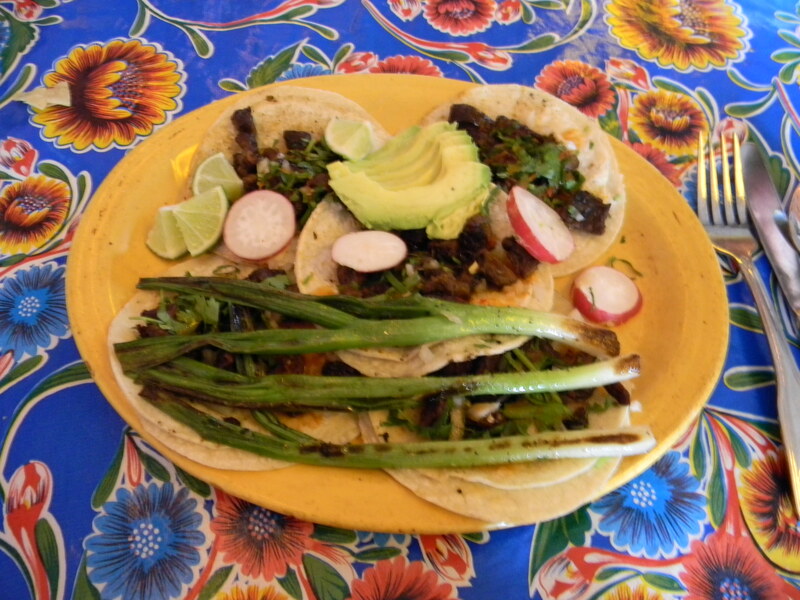 Being from Southern California I was really skeptical that I would find authentic Mexican food in Seattle, but it did exist! Try the potato tacos for sure!!! 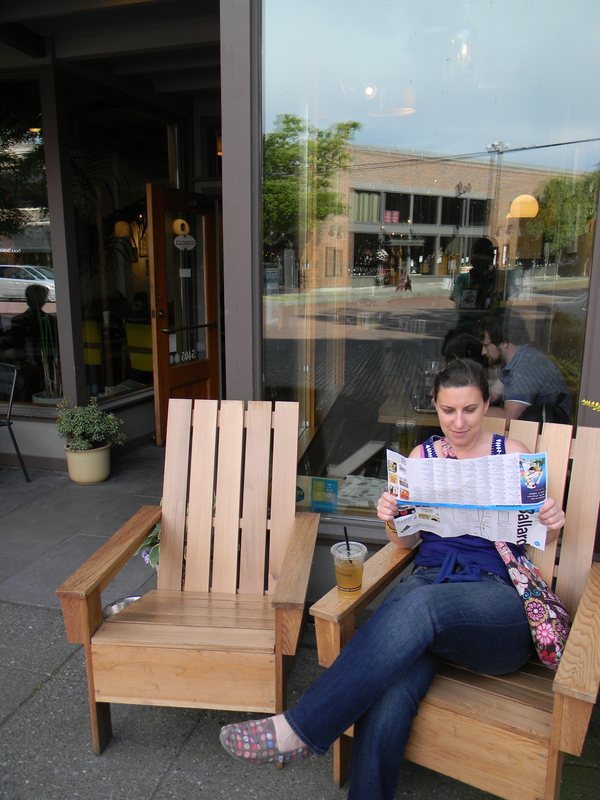 The above is just a minuscule sampling of all the things to see and do in Ballard, so do yourself a favor and take a day to step away from the touristy Seattle and immerse yourself with the locals in the quaint neighborhood of Ballard.